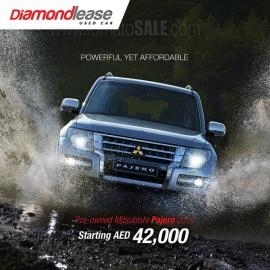 Diamondlease is an ISO 9001:2008 certified company with a fleet of over 9,000 dealer-maintained vehicles ranging from saloon cars, SUVs, pick-up trucks and buses. 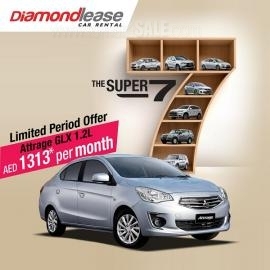 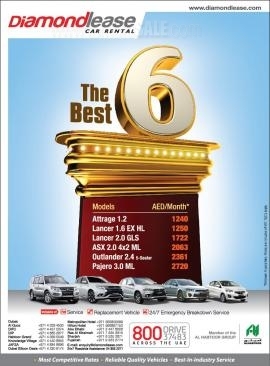 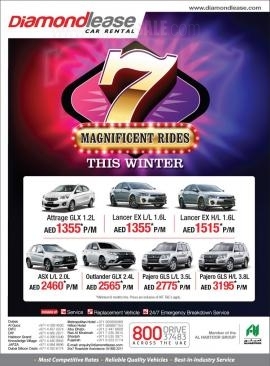 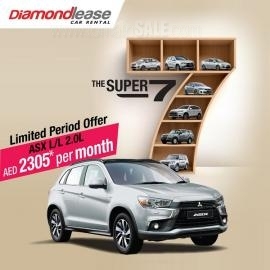 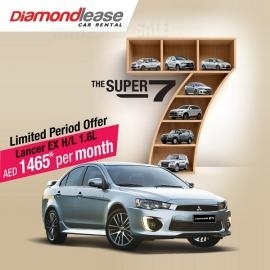 Building on the well established reputation of the Al Habtoor Group, Diamondlease today has grown to be one of the largest and most reputable car rental/hire and leasing companies in the UAE. 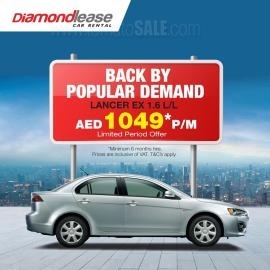 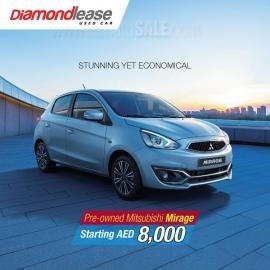 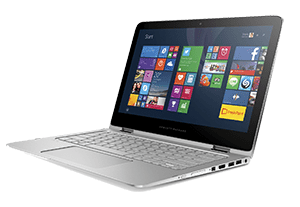 Get all information about Diamondlease Car Rental offers in Dubai, Diamondlease Car Rental latest offers in UAE, Diamondlease offers in Abu Dhabi, Diamondlease Sharjah offers and Diamondlease promotions by browsing through TomatoSALE.